View cart “The Gospel in Seven Words” has been added to your cart. With the message of salvation by faith alone, the 16th-century Reformation focused the world’s attention on the New Testament’s world-altering proclamation of Christ’s death and resurrection. That message continues to reverberate in the 21st century. Only faith in Christ’s promises restores us to life with God and frees us to live the life that God intended for us in this world. This series explores how faith in Christ shapes every aspect of our lives in such a way that we can never exhaust the inexpressible riches of God’s love for us. 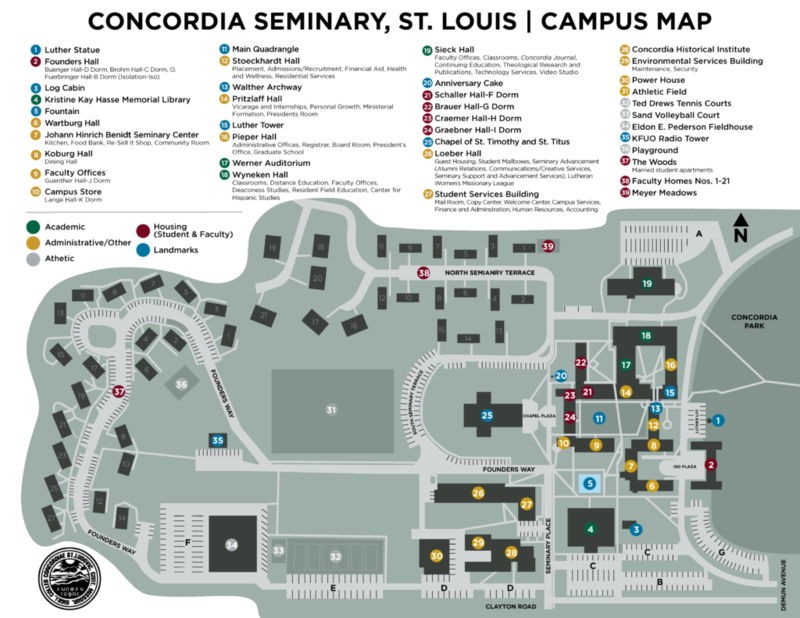 Charles Arand, the Eugene E. and Nell S. Fincke Graduate Professor of Theology, is the dean of Theological Research and Publication, and director of the Center for the Care of Creation at Concordia Seminary, St. Louis. 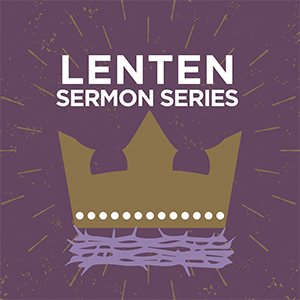 This series includes sermon manuscripts for the six weeks of Lent, Holy Week, and Easter, as well as worship helps and related resources for study and reflection. 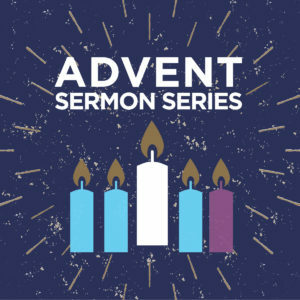 The sermon series is suitable for either midweek or Sunday services.